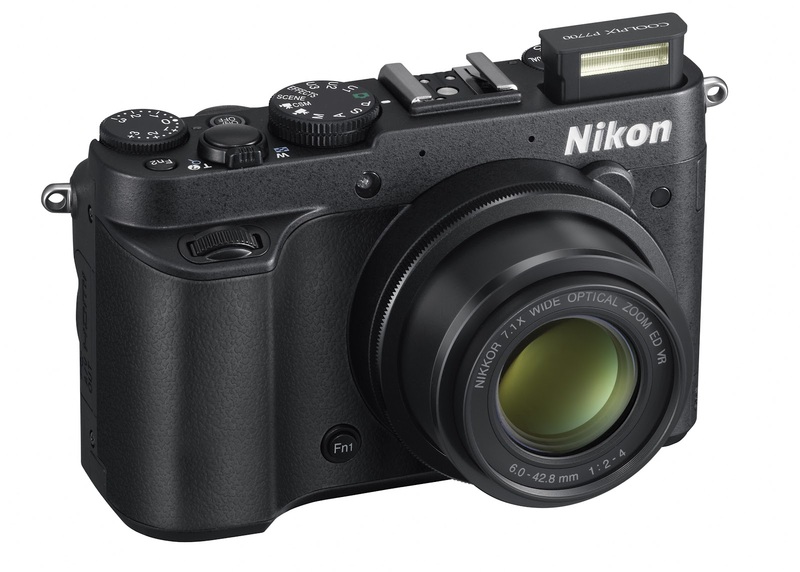 Nikon has been among the first off the rank in unleashing their brand new compacts out into the wild for 2012, and it seems there is something of a revolution on the horizon. You may have heard by now that the all-new Nikon COOLPIX S800c runs on the Android™ platform, making this a pioneer “smart camera” of sorts with the added functionality of effortless wireless transfer of your photos to smartphones and tablets, sharing to social networks and of course access to over 500,000 apps through Google Play direct to your camera. Not to mention the distractions of email, YouTube and Google Maps – we wonder if you will ever get time to take photos. Though, we eagerly await hands-on reviews of this product – the camera itself seems pretty darn decent, with a 16-megapixel backlit CMOS sensor, ten times (10x) optical zoom, built-in GPS tagging and access to the myPicturetown app, an online storage and sharing system for photos and full albums. Perhaps the only immediate concerns might be the reduced battery life almost always associated with smart devices, and the lack of 3G compatibility. What do you think? In addition to this, Nikon has released the latest in their “pro compact” sector, the COOLPIX P7700. Affording the user full manual control and DSLR-like image quality with exceptional performance in low light, it rivals the long-standing Canon G-series as a perfect compromise between compact and DSLR. The 12.2 megapixel CMOS sensor, 7.1x optical zoom and improved lens shift vibration reduction help make it the best instalment yet. 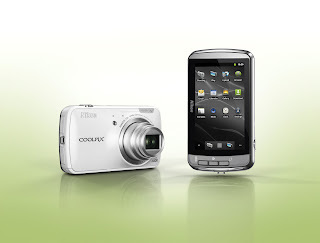 Perhaps the outstanding feature of the COOLPIX P7700 is the amount of control on offer in video mode. Of course it is Full HD, 1080p with stereo sound, but you can also tinker with the shutter speed, ISO settings and aperture to achieve new heights in video performance and get the look you want. 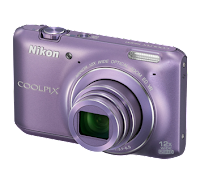 The last one in this new gamut of COOLPIX goodness is the COOLPIX S6400, sounding off for the more entry level point-and-shooters. 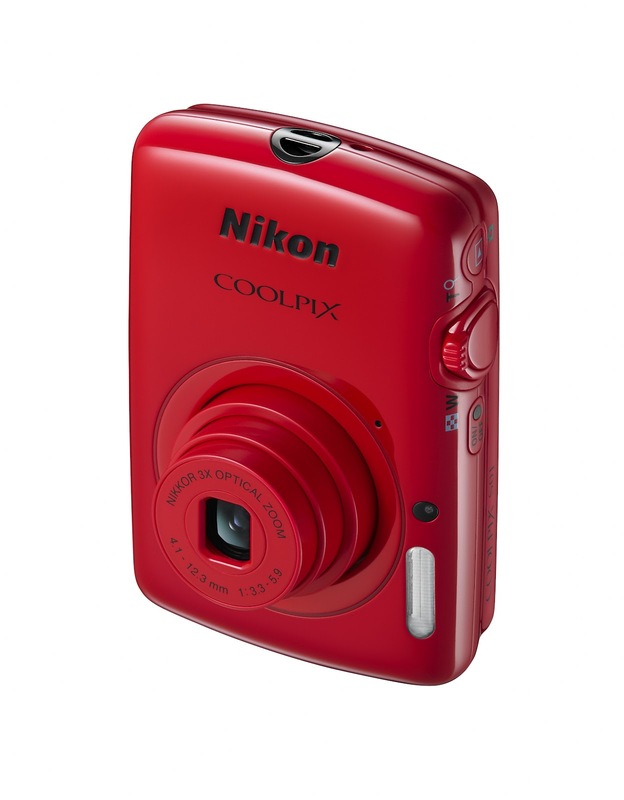 The COOLPIX S6400 steps it up a little from the simplicity of the COOLPIX S01, providing a whopping twelve times (12x) optical zoom with lens shift vibration reduction and touch screen operation, including Target Finding Auto Focus – simply point and click and the camera automatically predicts the subject it should focus on resulting in an painless sharp image. We should start seeing these little beauties hit shelves around the end of September, and we will update the product links on this post with our own as soon as they're available for preorder.